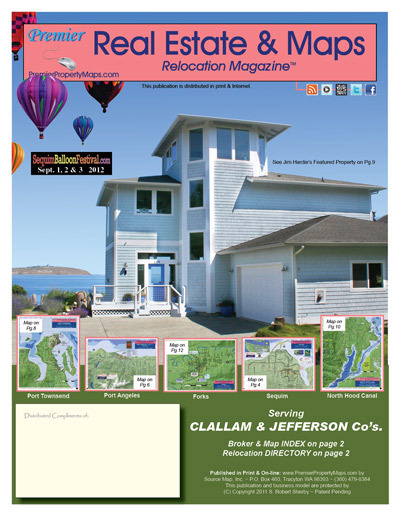 and Relocation Guide & G.I,S, full-color, interactive Maps! can now all network via Strategic Alliances in Print, Internet and Smart Phone publications. Marketing Plans start as low as $2.50/ per month!! !